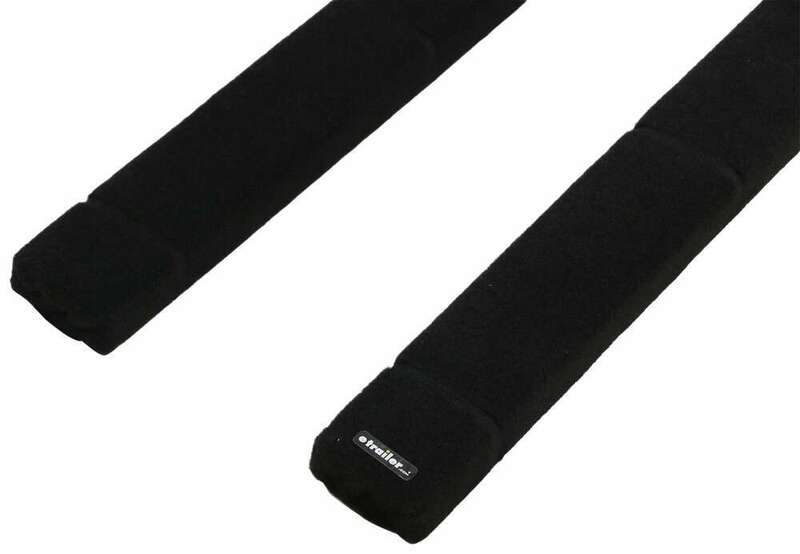 These carpeted bunk boards replace your boat trailer's worn-out bunk boards. Each 7' long 2x4 is covered with durable, marine-grade carpet that helps protect the finish on your boat's hull and is easy to clean. Call 800-298-8924 to order CE Smith boat trailer parts part number CE27845 or order online at etrailer.com. Free expert support on all CE Smith products. 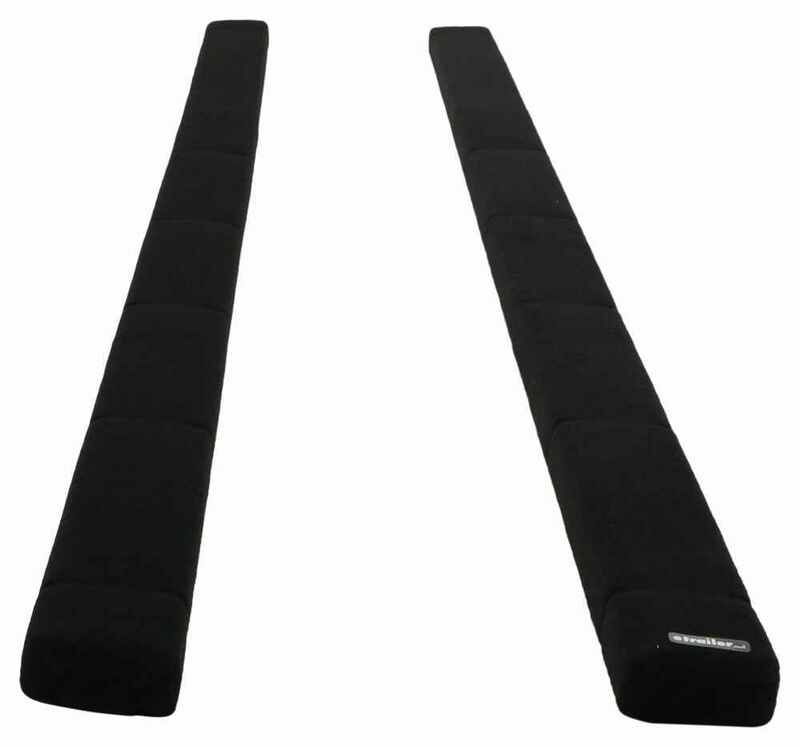 Guaranteed Lowest Price and Fastest Shipping for CE Smith Carpeted Bunk Boards for Boat Trailers - 7' Long - 1 Pair. Boat Trailer Parts reviews from real customers. These carpeted bunk boards replace your boat trailer's worn-out bunk boards. Each 7' long 2x4 is covered with durable, marine-grade carpet that helps protect the finish on your boat's hull and is easy to clean. 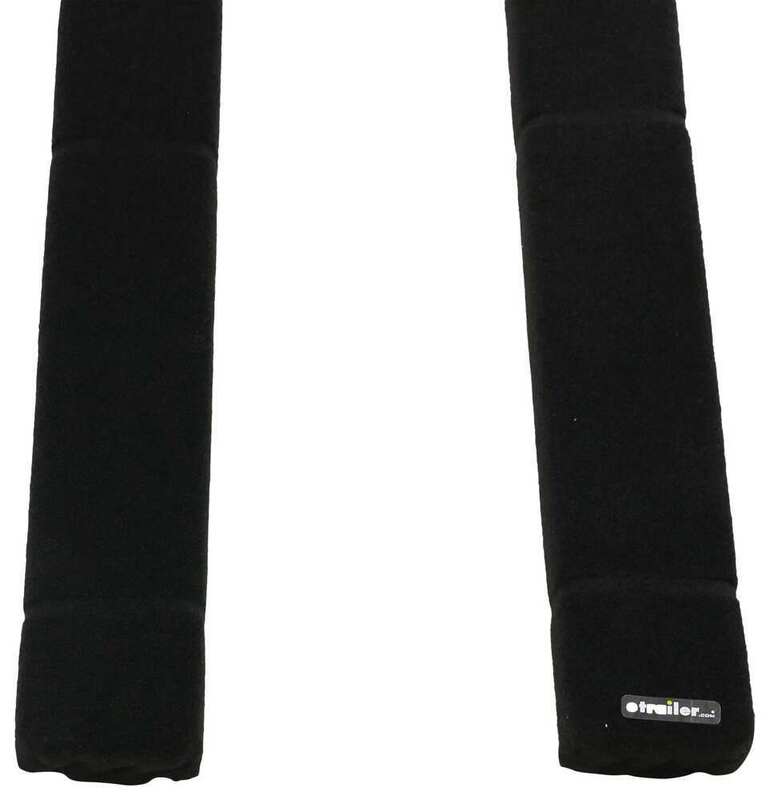 These carpeted bunk boards provide hull support for your boat during transport and storage. 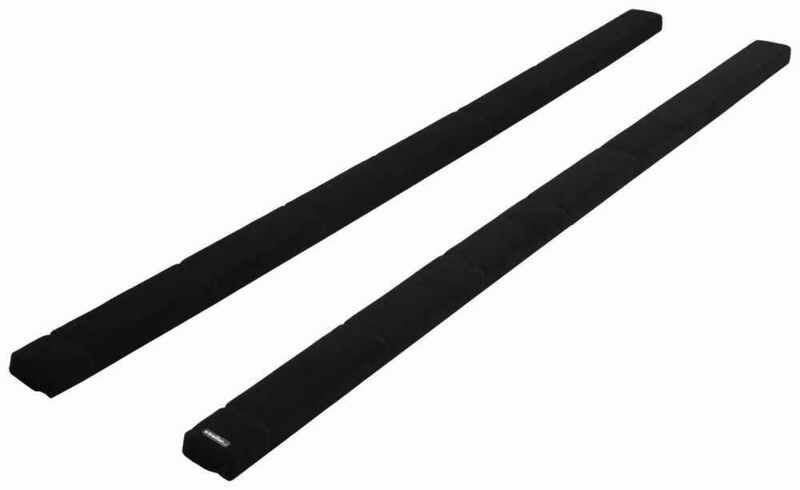 Each 7' long board is wrapped in weather-resistant, marine-grade black carpet. You can run the bunk boards front to back for traditionally shaped hulls or side to side for flat-bottom boats, kayaks and inflatables. To attach the bunk boards to the front and rear crossmembers of your trailer frame, use existing brackets or a four-pack of swivel mounting brackets (CE10000G-4, CE10001G-4 or CE10002G-4 - sold separately). These brackets allow you to install the bunk boards at different heights. In addition, they enable the bunk boards to tilt to accommodate and support boat hulls of different sizes. 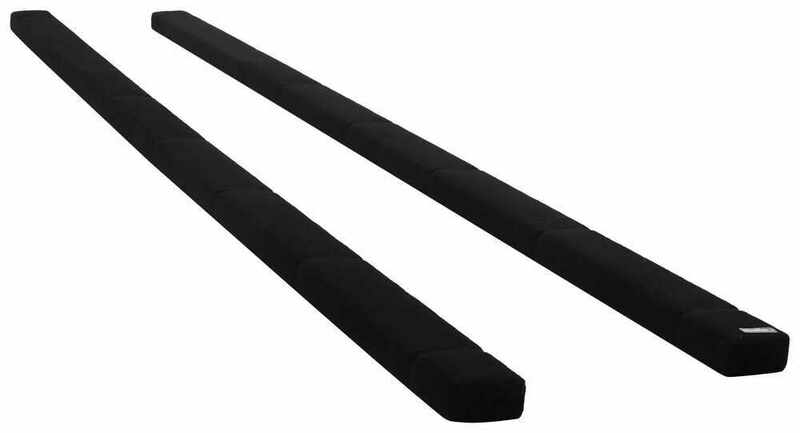 Replacement Upright for CE Smith Bunk-Style Guide-Ons for Boat Trailers - 75-Degree Bend - 18"
Today we're taking a look at the CE Smith Carpeted Bunk Boards for Boat Trailers. These are carpeted wooden bunk boards that are designed to support your boat's hull during transport or trailering. It's already done for you, so you don't have to worry about attaching the carpet yourself. It's already stapled with heavy duty staples. You can see here, on the backside, where the seam is. It's really nice, professionally done, really, really great quality with this set up. We have the marine grayed black carpeting. It's strong, soft, and weather resistant, so that's going to minimize any type of scratching on the hull of your boat. It's going to resist mold and mildew, and it rinses off easily, and dries quickly.These bunk boards can really be installed in either of two ways. You can mount to existing brackets on your trailer, or you can attach to the trailer from with swivel brackets, which are sold separately. That's going to allow for height and angle adjustment. They can mount flat, and they can also mount upright. Now, just pointing out, its completely copper free when it comes to the construction, so it is safe to use with aluminum and steel boats. Product is made in the USA. You get two bunk boards with this part number. 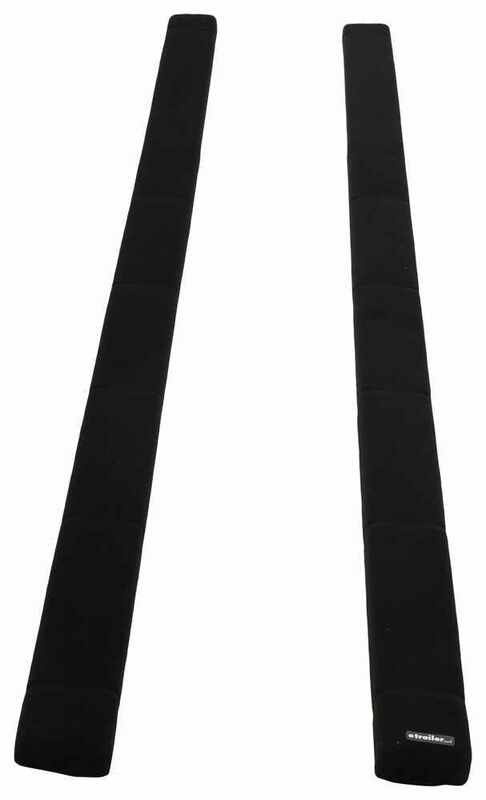 Each one, from end to end, measures 84 inches long. 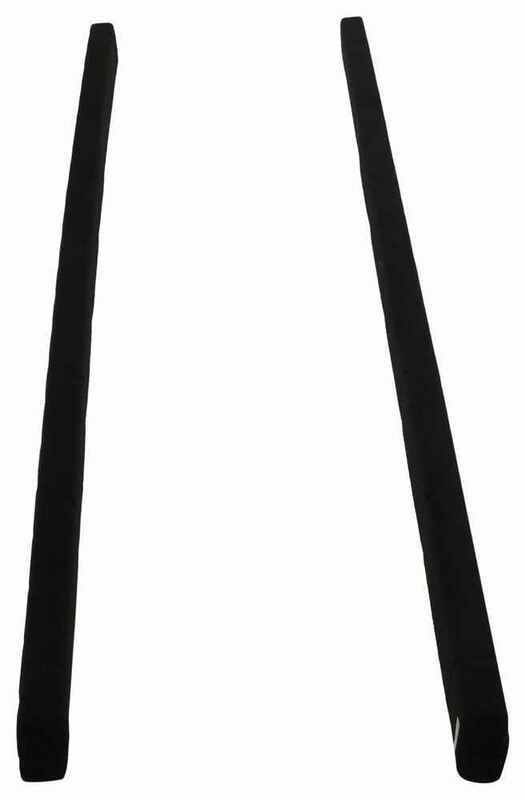 The thickness, so in this orientation, top to bottom, is one and three-quarter inches. Then side-to-side, right here, that's three and three-quarter inches.That's going to do it for today's look at the CE Smith Carpeted Bunk Boards for Boat Trailers measuring seven feet long. 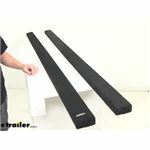 Order: RelevanceNewestRating - High to LowRating - Low to High These carpeted bunk boards replace your boat trailer's worn-out bunk boards. Each 7' long 2x4 is covered with durable, marine-grade carpet that helps protect the finish on your boat's hull and is easy to clean. Outstanding product his holding up well. Very pleased with the products and service. One year later, havent used the boat much, but the bunks are still straight as an arrow and look like new. The bunks look brand new after a year of use.So far satisfied with my purchase. I recently purchased two sets of bunks boards for my trailer. Although I have not installed them yet, they seem to be of good quality and I am initially very happy with them. I am most impressed with the etrailer web site and how easy it was to order and how fast it was shipped and delivered. Since it was shipped to Canada I expected it to be delivered in 10 days and it was delivered in 3 days. I will definitely use etrailer again. Thanks again for the parts. My trailer is looking good! The CE Smith bunk boards, part # CE27845, are made from untreated southern yellow pine 2 x 4's. The carpeting is a marine-grade, weather resistant carpet. 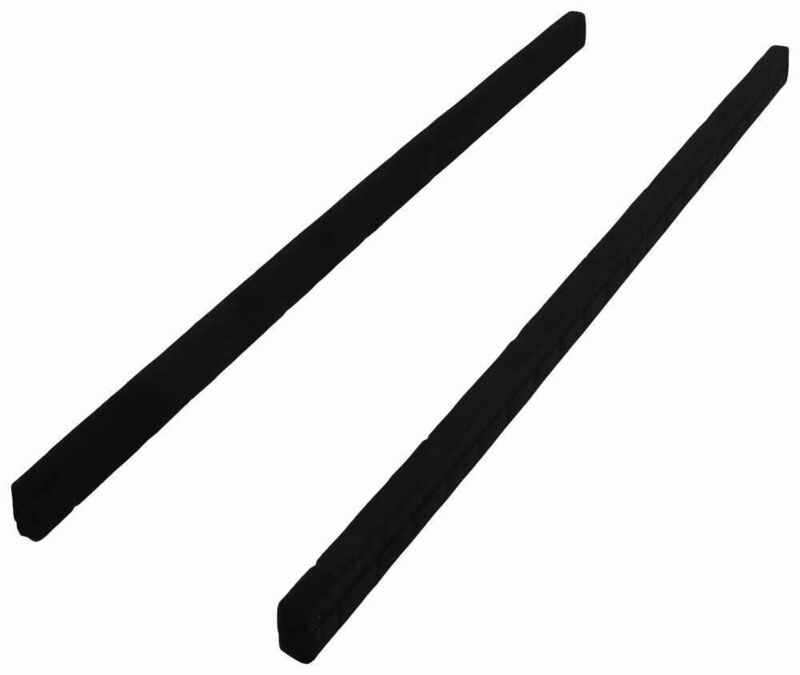 If you are needing 10' lengths then you may be better off using 2 of the 5' long boards, part # CE27820. The longest bunk boards that we have are found as part # CE27845 and are 7' long so 2 of the 5' boards is the best solution.